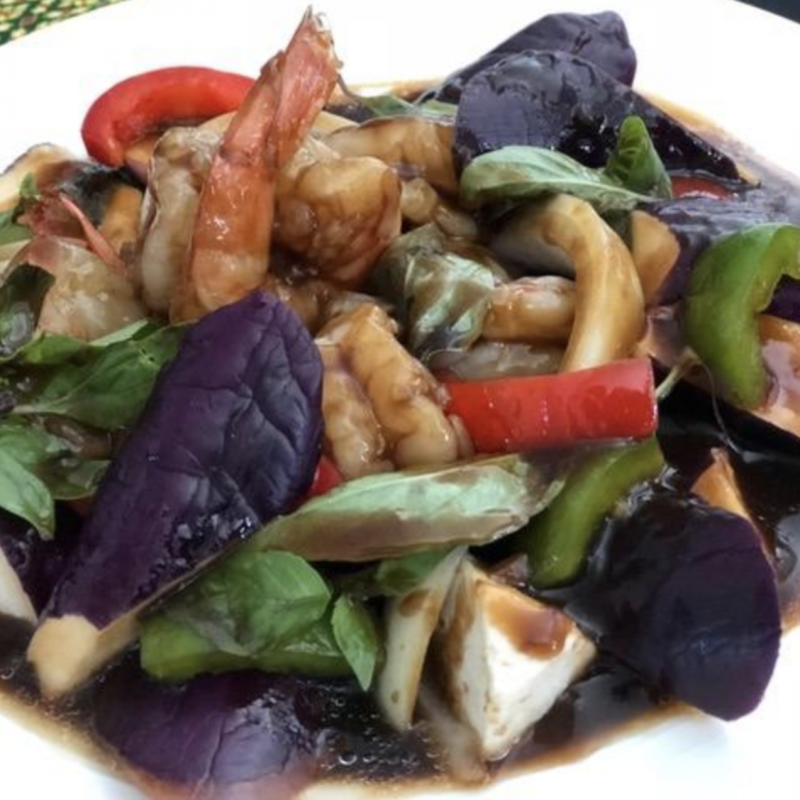 Come join us for your next meal. 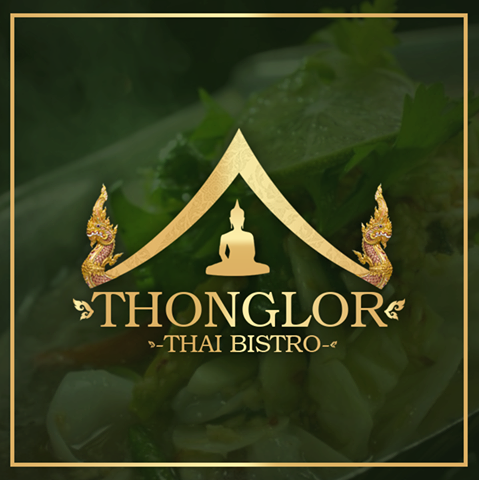 Enjoy a comfortable, authentic spot serving up your favorite Thai faire. Good friends. Good food. Good times.